It's a little-known fact that President Bush -- known to his Instant Messenger buddies as "Kickass43" -- has logged almost as much time chatting online as he has clearing brush at Crawford. Now this hilarious collection of imaginary online correspondence between the POTUS and pals sheds light and empathy on W's tumultuous second term in office. Whether it's dodging Harriet Miers after the fallout of her Supreme Court nomination, hosting a live online chat with the nation's schoolchildren to disastrous effect, or the surprising late-night alliance with Bill Clinton ("Ladeezman42") because both wish to keep Hillary out of the White House, you'll never look at politics the same way again. 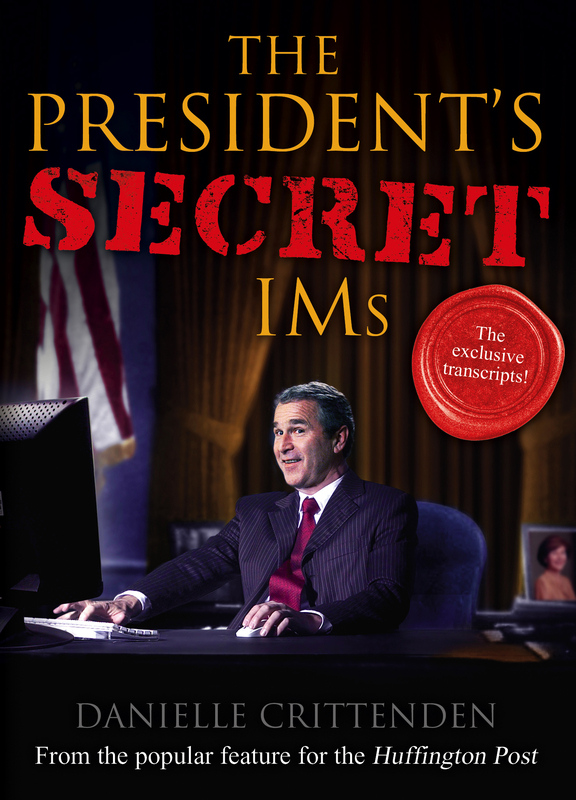 Gleefully poking fun at political figures on both sides of the divide, The President's Secret IMs is wickedly clever, deliciously irreverent, and in the words of Kickass43, "ttly awesum" and "gr8." Srsly.